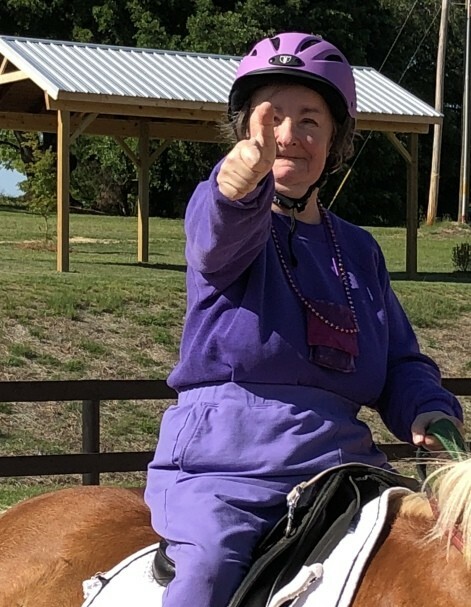 Aiken, SC…… Janet Beth Orr, 59, entered into rest on Friday, November 16, 2018 at her residence. The family will receive friends at Rowland-Ford Funeral Home on Tuesday, November 20, 2018 from 6:00 PM until 8:00 PM. Memorials may be made to Tri-Development of Aiken County P.O. Box 698, Aiken, South Carolina 29802. Please visit the online register at www.rowlandfordfuneralhome.com.